Evo & Grace: The WanderLusts: Salarium offers easy job for HR and Timekeeping Dept. Salarium offers easy job for HR and Timekeeping Dept. A Philippine base software Company name Salarium is solving the much complicated and rigorous work of all HR, Accounting and Timekeeping Department in many private offices. It will lessen people and of course the time needed in order to finish a payroll before the deadline for paydays of its employees. 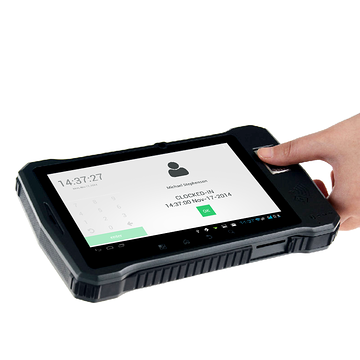 This web based advance payroll apps just recently gets an upgrade through their integration of enable fingerprint biometric scanning available to any Android devices that can be use in mobile. In a sit-down conference last Nov 15, Judah Hirsch, the founder and CEO of Salarium discuss to us the three modules of SAL Payroll which are Expenses, Pay, Time Attendance and Scheduling in real time. They mainly target SME’s company or even BPO’s that have around 15,000 employees or more. 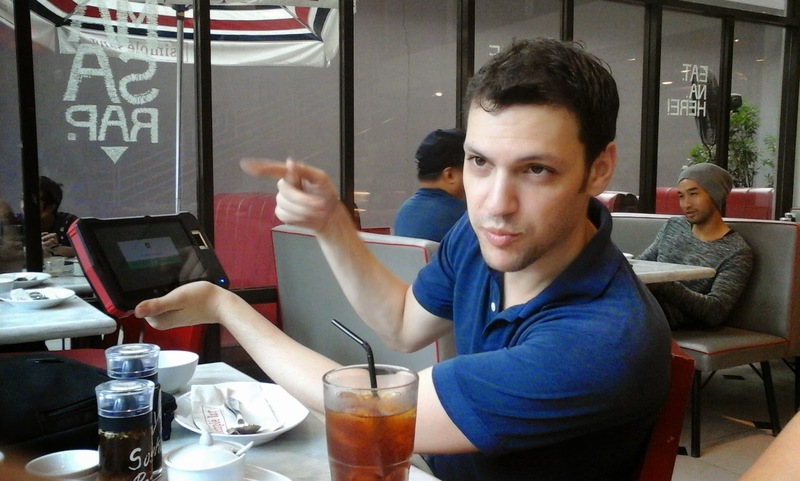 According to Hirsch, SAL Payroll made possible after they realize that most of their client in his Consulting firm are having issues in payroll, with the help of his 15 man engineering team they created this site/apps for almost 16 months to ensure security and authenticity, and that’s Salarium was form in 2013 and proudly say this is truly a Philippine made. As of this writing there are 60 companies in the Philippines enrolled or using their systems, plus 3 more abroad and more coming before 2014 ends. They are also continuously working on additional solutions like adding voice authentication. Salarium is been recognized as “Best Startup in the Philippines” at Seedstars World Manila 2014. And in February next year, Salarium will represent the country at the competition’s Final Event in Geneva, Switzerland. Salarium CEO Judah Hirsch show how the fingerprint works via Android gadget. As for the rates they are offering it for P175 per employee per month with open contract. For interested businesses, a 30-Day free trial account can be automatically accessed from Salarium’s website. To know more about the advanced payroll tools made possible by Salarium, visit www.salarium.com. For a free demo request, send an email to info@salarium.com.